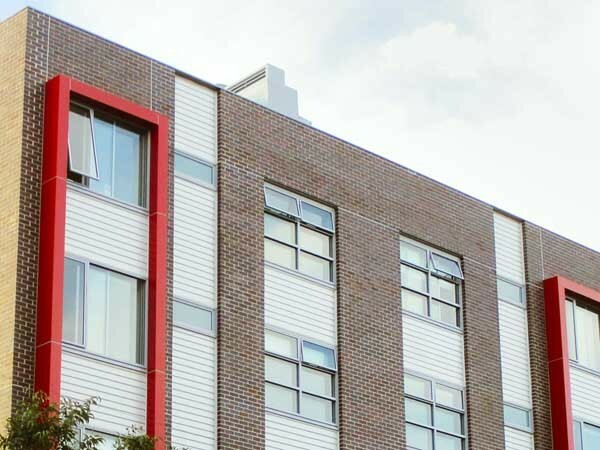 An experienced builder in NSW has decided to specify LOGICWALL from AFS Systems Pty Ltd (CSR) in future projects following the success of their first project with the proven walling system. Patrick Sarkis, Project Manager at Henley Constructions was pleasantly surprised with the outcomes of using AFS LOGICWALL at their Parramatta Rd, Camperdown project. AFS’ shop-drawn accuracy and commitment to delivery times ensured the timely construction of the Camperdown project. Patrick observed that the LOGICWALL experience began well before the arrival of the walling system, with the AFS team working closely with Henley Constructions throughout the execution of the project. Based on this success, Patrick is keen to specify AFS walling for future projects in a busy pipeline of multi-residential ventures. According to Patrick, AFS has created an unbreakable bond with Henley Constructions and has also provided the building industry with a more efficient way of constructing walls. He adds that the teamwork and professionalism demonstrated by AFS during the construction of ‘Camperdown 2050’ has set a standard that will be hard to match.